Primavera Sound 2019 is coming and we can’t wait for being there listening to great artists like James Blake, Beak>, Big Red Machine, Low, Demdike Stare. 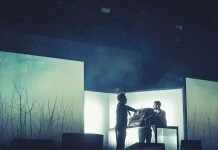 On the other hand, the Spanish festival is also a good chance to find bands or musicians you’d never listened to, and so we though you would like some advice in order to not miss the most promising artists of this new music generation. We made a list of twelve names you’d better pay a visit next May/June in Barcelona. Flohio. 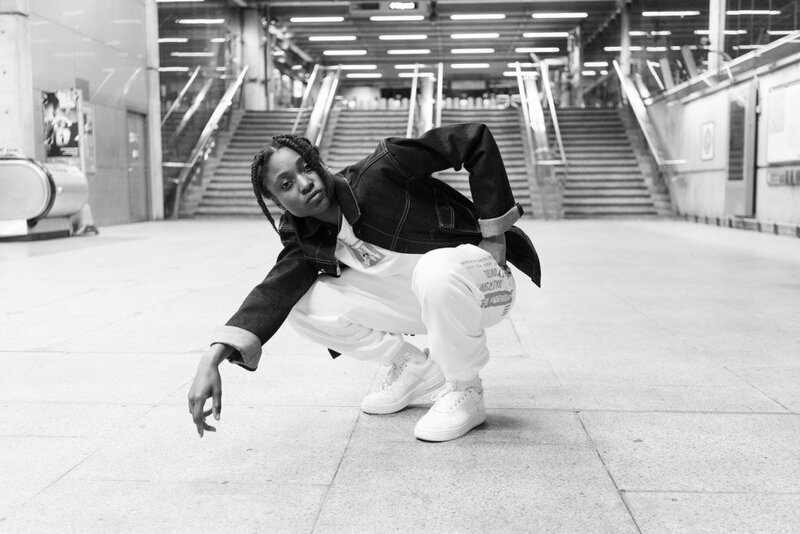 Flohio is the project of British South London-based rapper Funmi Ohiosumah. She released her debut EP in 2016. We introduced her with the track “10 More Runds“ and her new EP Wild Yout. 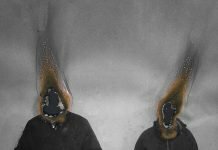 After the collaboration with Modeselektor and “Pounce”, she recently shared a new track titled “Bandage“. Djrum. Djrum is the project of the British producer and musician Felix Manuel AKA Djrum. He is classically trained in the jazz tradition and influenced by the likes of Keith Jarrett and Alice Coltrane. His music is a fusion of a range of genres ranging from jazz, hip hop and dubstep to ambient and techno. 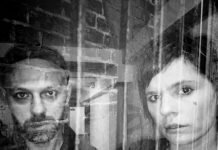 Portrait With Firewood is the 2018’s album which is out via R&S Records. It features cellist Zosia Jagodzinska and vocalist Lola Empire. Jayda G. Jayda G is a Canadian Berlin-based producer and DJ, better known also for her work with Freakout Cult (with DJ Fett Burger) and JMG Recordings. She recenlty released the debut album. Significant Changes is out now via Ninja Tune. The title of the album was the most used phrase in her final thesis and exemplifies how intertwined her work in science is with her work in music. Her music is a refined mix between “old” disco music and modern electronic narrative. Yaeji. One year after self-titled debut EP and the sophomore EP2, Korean-American Brooklyn based producer Kathy Yaeji Lee aka Yaeji returned with a new track in 2018. “One More” shows her evocative vocals melting with the intense house-oriented production. Dream Wife. Dream Wife is the British-Icelandic trio that involve Rakel Mjöll (lead vocals), Alice Go (guitar, vocals), Bella Podpadec (bass, vocals). Last year they shared the self-titled debut album. It shows their ability to shape the melodic sound with intense rhythms, rough lines and enchanting harmony. Iglooghost. Iglooghost is the stage name of Irish producer Seamus Malliagh. He released first EP in 2015; the first full-length Neō Wax Bloom was released via Brainfeeder in 2017. It’s not easy to classify his music. 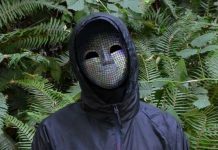 He explores electronic music in different ways: experimental rhythms, hip-hop and jazz connections, idm vibes and glitchy touches. Slowthai. One year after Run EP (Method Records) and single “Doorman” with Mura Masa, British Northampton-based rapper and producer Slowthai shared a new powerful track. “Peace of Mind” is out now via Method White Label. Debut album Nothing Great About Britain is out later this year. Forest Drive West. Forest Drive West is the project of British East London-based producer Joe Baker. After different Eps and Singles, he released debut album in 2018. Apparitions is out via Livity Sound and, as the press release reports, it is a fascinating further development of the producer’s intricate fusions of techno, dub and jungle. Odina. Three years ago we introduced Spanish Barcelona/London-based singer-songwriter Odina who released debut EP Broken in 2016. In 2018 she released a new EP via AntiFragile. Recently she’s back with a new track titled “Snow” which shows her evocative and delicate vocals and the ethereal minimal sound. Object Blue. Object Blue is a London-based producer. She is part of the new waves of artists which try to give new shades and shapes to electronic/idm textures following the experimental path. In 2018, she released the first EP Do You Plan to End A Siege which is out via TT (fka Tobago Tracks). Bakar. Bakar is a rising London-based singer and musician. 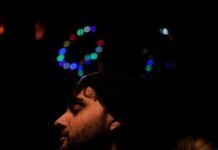 He has different influences as Foals, Gorillaz, King Krule, Arctic Monkeys and James Blake; so 2000’s alternative sound meets modern songwriting. In 2018 he released debut EP titled Badkid, out via bash*. Putochinomaricon. Chenta Tsai aka Putochinomaricon is the rising star of electropop. Music is only one of the languages of the chinese, but Spain based influencer, architect and activist, always speaking out as a queer and migrant against homo/transphobic and racist society in a mix of pop, house and PC Music – like dance music.